Being in charge of your own wireless expense management can be a bit like getting stuck in quicksand: the more you struggle the worse off you are. From countless—and impossible to understand—rate plans, device types, security issues, usage policies, regulatory compliance, it takes deep expertise to make it out safely. Managing the morass of your mobility network is what we do best. On your behalf, we navigate the carriers’ ordering and billing systems as well as their revolving account teams. We are your single source for complete knowledge about the ever-changing phones, features, functions, and costs. We’ll help you get the best rates for your business and usage patterns, ensure accurate billing, and even help build employee usage policies. We provide a dedicated wireless help desk which can serve as the single source for ALL your wireless expense management, reporting, analytics, and support across all carriers. We can even tie into your travel and HR systems for on-the-spot plan changes, disconnects, and start up—all of which can cost you money or leave you exposed to risk. There’s no more complicated part of your telecommunications network than your mobile and wireless management. Constantly changing plans, service offerings, and devices create an impossible-to-manage situation—unless you’ve got the experience and tools to handle it. Most wireless services providers and independent consultants offer “audits” with the promise of optimizing your network, services, and costs. But they don’t give you the detailed, accurate guidance you need to truly get ahead in the wireless expense management game. Network Control goes deeper. We offer a forensic audit analysis of historic and current wireless and mobility expenses with the focus on recovering past billing errors and identifying strategies for reducing future wireless expenses. We collect and analyze each billing rate element and every line item. 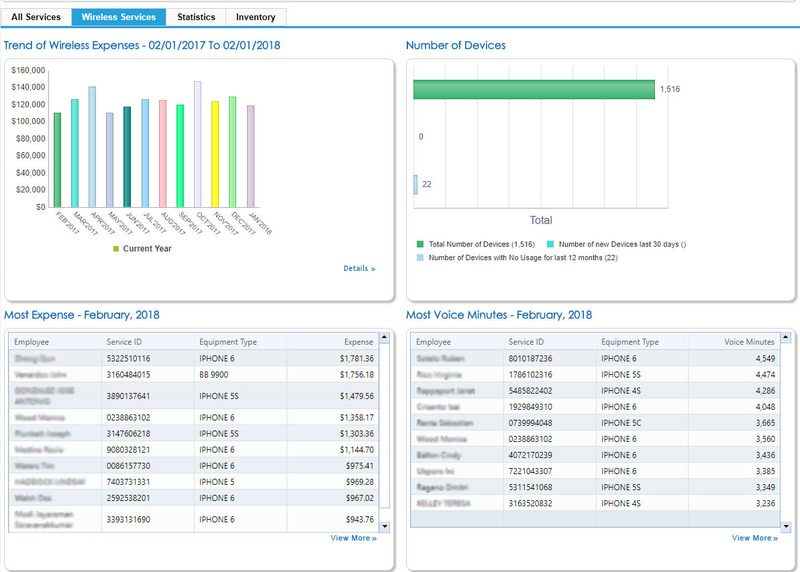 We review multiple years of billing and contracts to establish usage patterns, detect billing anomalies, verify that each service for each facility is accurate, and ensure you have best-in-class pricing as well as the service levels and range of available devices your business needs to be efficient and effective. There is nothing more complicated and time consuming than ordering wireless devices and their supporting services. Our wireless provisioning service removes the burden of sorting out requests, ensuring wireless compliance at all levels, and offering a great customer service experience. Our provisioning desk is customized to be transparent to your users; they’ll never know they’re not talking to internal staff. Our knowledgeable professionals are intimately familiar with all facets of the wireless world, as well as your specific policies, contracts, and available services. Network Control will ensure users are fully compliant with company policies, and we’ll handle every aspect of your wireless ordering, setup, configuration, plan selection, and even end-user training. Network Control recognizes its role in helping to preserve the planet and strongly endorses the practice of recycling wireless devices. Cell phones contain lead, arsenic, beryllium and other hazardous toxins that leach into our environment through our landfills if not disposed of properly. Just one cell phone, if thrown into household or office trash, can pollute 40,000 gallons of ground water. With our wireless recycling program, we make it quick and easy for your employees to do their part to help save the planet. 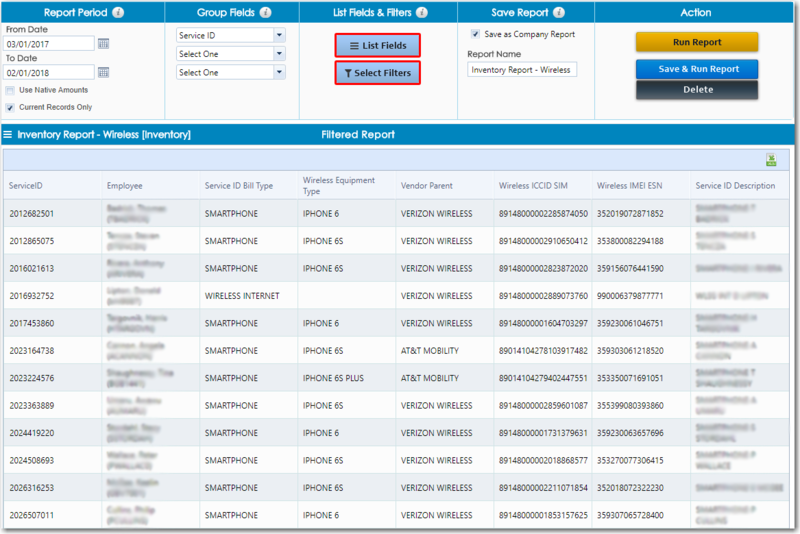 We provide instructions on how to back up their device and delete all information stored on it. We also include a shipping label to send the device to our clearing house. Our clearinghouse ensures all corporate and personal information is completely wiped from the device for total information security compliance. Once recycled, the devices are either refurbished and reused, or smelted for metals and plastics at an EPA regulated facility that is ISO 14001 certified. 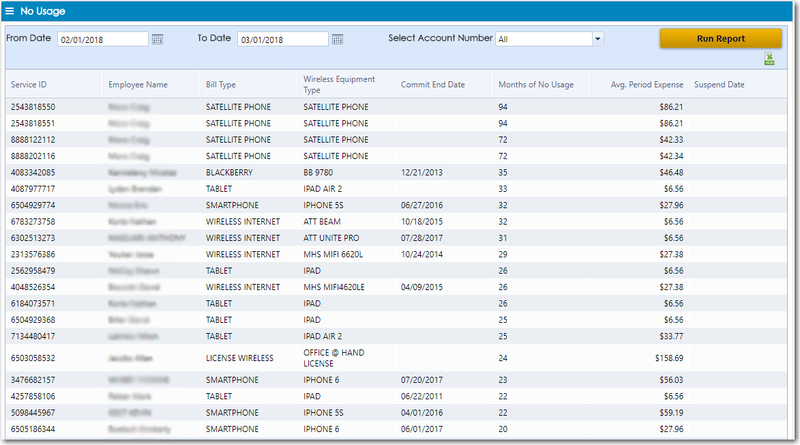 And the icing on the cake—Network Control will pay your organization for every mobile device recycled.. In today’s fast-paced business world, wireless devices break or are lost/stolen every day, and your business is stuck paying $300-$700 for each replacement. With our Wireless Insurance program, you can define only those users who might be prone to broken or lost/stolen phones due to their work responsibilities or environment, etc., and just cover the high-risk pool for a low $40 per incident. There are no deductibles or low monthly premiums.